The animated sitcom is now only 35 episodes off the record. It feels like The Simpsons has been on our TV screens forever. The much loved animation sitcom debuted back on December 17 1989 and has recently begun airing its 28th season. Tonight the show reaches a pretty significant milestone when it will air its 600th episode – a feat only managed by one other scripted primetime show in American television history. Gunsmoke, a wild western themed show that starred Burt Reynolds and Roger Ewing among others, currently holds the record for primetime show with the most-ever episodes, with 635 episodes having aired between 1955 and 1975. There’s no reason not to expect that The Simpsons will eventually surpass Gunsmoke’s record, assuming it gets renewed for a 29th season next year which would seem a shoe-in as the network looks to chase this particular milestone for the show. 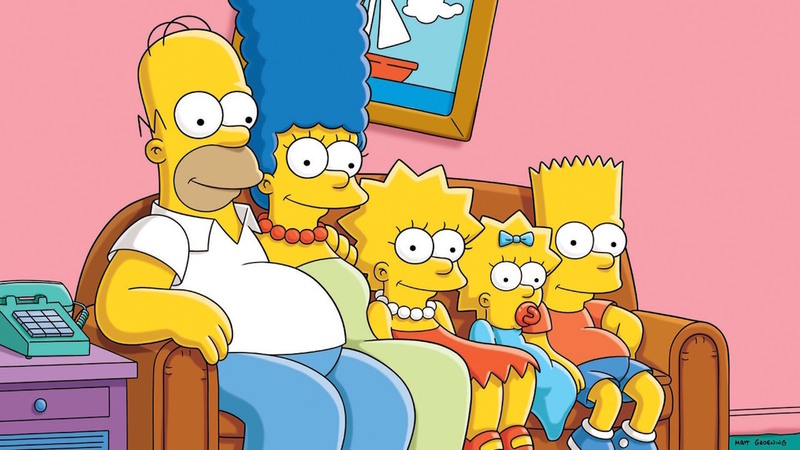 The Simpsons can already boast the record for being the longest-running primetime show in terms of total seasons. It broke this record back in 2009 with the show’s 21st season. Fox are going all-out for tonight’s episode and have revealed that they have a couch gag planned that will be enabled for VR, a first for the show. The actual episode itself will be one of the annual ‘Treehouse of Horror’ instalments and is said to contain segments parodying Kingsman and The Hunger Games amongst others.